Princess Charm saluted the judge on Saturday at the Gold Coast giving Barry Baldwin his second two year old winner in as many weeks. Baldwin has only saddled up two two-year-olds to date this season and both have duly won. Shadow Lawn made her raceday debut on the 22nd of April at Doomben and left her rivals to it with a commanding seven length win. 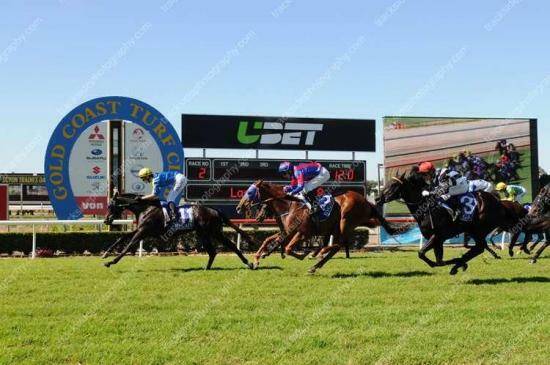 She will line up at Ipswich tomorrow and provided she performs to expectations will then proceed to some black type races over the Winter Carnival. Casino Prince filly Princess Charm was unlucky on debut getting knocked over at the start but put that behind her on Saturday with a length and a half win.